Seven cities were selected from 1200 nominees from 220 countries as the New7Wonders Cities. 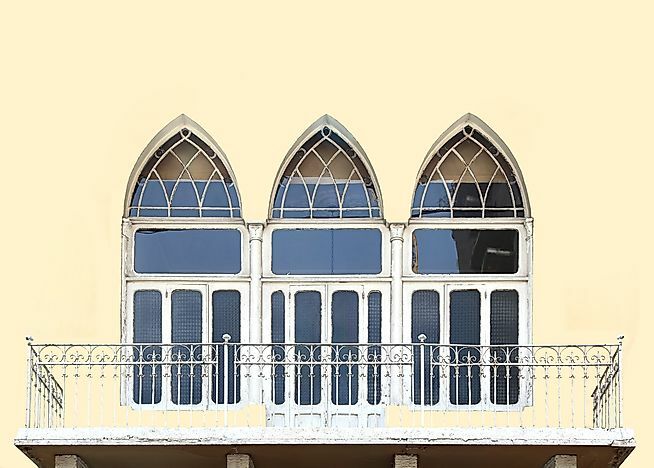 Windows in Beirut, one of the New7Wonders cities. The New7Wonders Cities is a list of cities chosen through an internet-based poll that was started by the New7Wonders Foundation and aims to choose cities which best represented the achievements of urban civilizations. American-based businessman, Bernard Weber was responsible for the polls and later brought together a panel of experts to shortlist 77 cities from 1,200 nominated cities around the world. 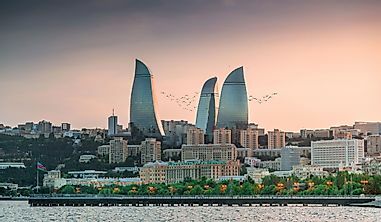 A global poll was then conducted to pick the seven winning cities which were announced in 2014 and included Vigan, Kuala Lumpur, Durban, Doha, Beirut, Havana, and La Paz. Beirut is the largest city in Lebanon and also serves as the country’s capital city. The city is located along the Mediterranean coast and is also the largest seaport in the country. The city’s population is estimated to be about 361,366 persons within its area covering 40 square miles. Beirut is one of the world’s oldest cities with archeologists discovering prehistoric tools in the city which show that the earliest inhabitants settled in Beirut during the Middle Paleolithic period. The city gets its name from the Canaanite-Phoenician term “be’erot” which loosely translates to “wells” due to the presence of an underground water table in the city. 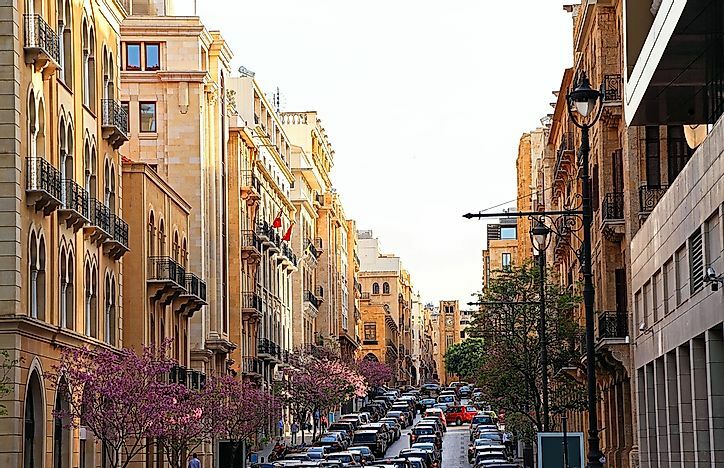 Beirut has grown from a major marine trade port to become one of the most developed cities in the Mediterranean and has become the financial, economic, health, educational, and political hub of Lebanon. Beirut was among the seven inductees of the New7Wonder Cities list in 2015. The high rises of Doha. Doha is the capital city of Qatar and is also the nation’s largest city. Doha has an estimated population of 1,351,000 people residing within its area which cover 51 square miles, translating to a population density of 27,000 persons per square mile, the highest in the country. 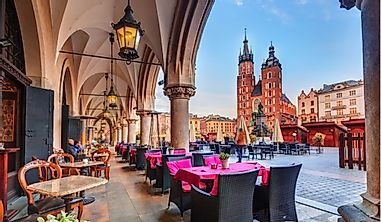 The city was established in the 18th century with the earliest European documentation of its existence being traced back to 1765. 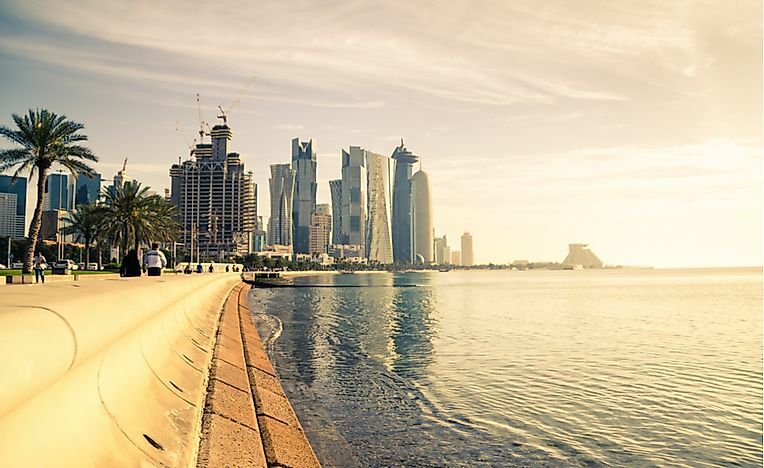 Doha gets its name from the Arabic term “Ad Dawha” which translates to “the big tree.” Doha was established as the seat of the Qatari government in 1971 after the nation gained independence. The city grew from a small port city in the early 20th century to a modern city with dozens of skyscrapers. Doha is the economic heart of the nation with all the main Qatari oil companies having headquarters in the city. Doha was among the cities chosen as the New7Wonder Cities in 2015. An aerial view of Durban, South Africa. 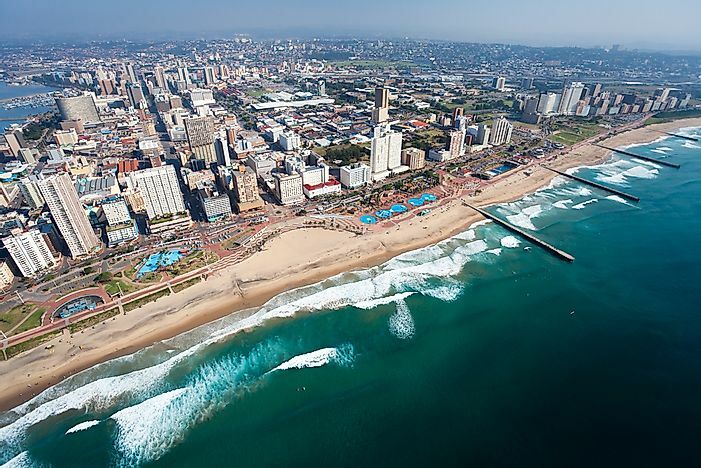 Durban is the third largest city in South Africa and it is the provincial capital of the KwaZulu-Natal Province. 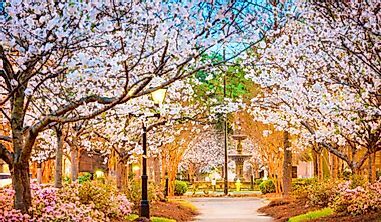 The city is also one of the most densely populated cities in the country with a population of 595,000 people residing within its area covering 87.22 square miles translating to a population density of 6,800 persons per square mile. Durban is located along the Indian Ocean coastline and is the busiest port in the continent. Durban has been settled by human inhabitants since 100,000 BC. However, the current city was established in 1824 by British settlers led by Lieutenant F.G. Farewell. Durban is the economic hub of KwaZulu-Natal and is the third richest city in the country with a GDP of about $63.9 billion. The city is also a cultural center in the region and was home to the famous King Shaka of the Zulu kingdom. 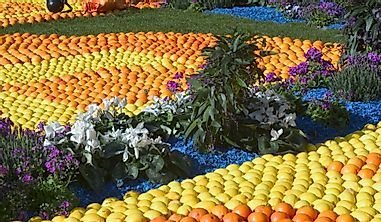 Durban was one of the South African cities to host the 2010 FIFA World Cup. In 2015, Durban was the only African city to feature in the New7Wonder Cities list. Havana is the capital city of Cuba and is also the country’s largest city. On May 2015, the city was inducted into the New7Wonder Cities and was the only Cuban city in the list. Havana is the most populous city in the nation with over 2.1 million inhabitants residing within its area covering 281.18 square miles. Havana was established on August 1515 by Spanish explorers led by Diego Velazquez de Cuellar to become a major trading port in the region. 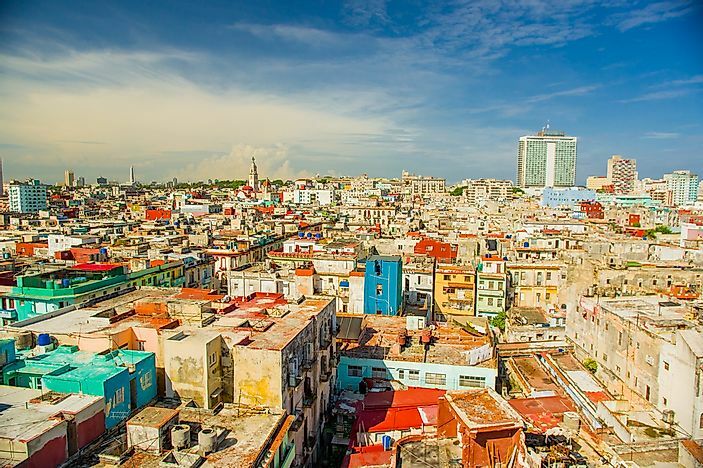 Historians believe that the city was named after an ancient Taino chief named Habana. 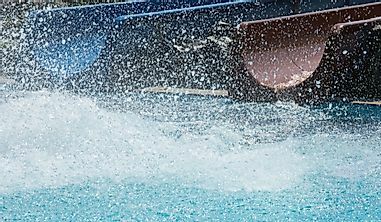 The city was occupied by the United States in the early 20th century, and during this period it grew to become a major tourist hub in the Caribbean with dozens of casinos and hotels being set up. By the 1930s, Havana had grown to have the third largest population of middle-class residents in the Western Hemisphere while its gambling industry generated more revenue than America’s Las Vegas. The city is currently the most important economic hub in the country with dozens of the large Cuban companies being based in the capital. Havana’s 500-year-old history has made the city’s landscape among the most diverse in Latin America with buildings ranging from 17th-century castles to modern skyscrapers. Kuala Lumpur is the capital city of the South-East Asian country of Malaysia. 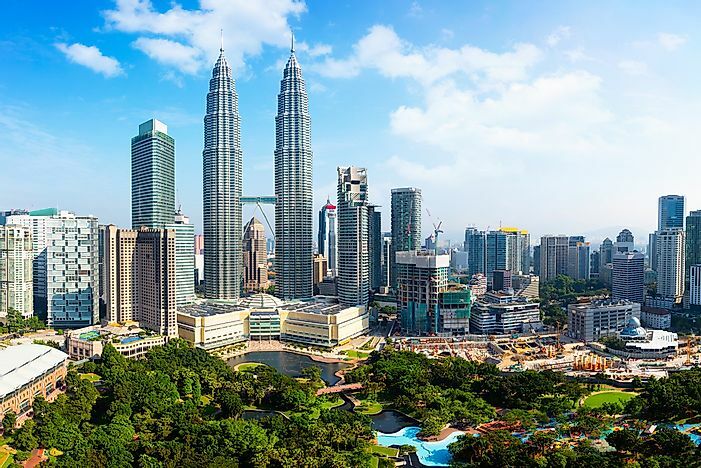 The city is also the largest and most populous city in Malaysia with a population of over 1.7 million people living within its area covering 94 square miles. The official residence of the King of Malaysia, as well as the National Assembly, is located in Kuala Lumpur. Kuala Lumpur when loosely translated means “muddy confluence.” The exact date of the city’s establishment is not known with the presence of foreign miners around the city being recorded as early as the 1840s. In the late 19th century and beginning of the 20th century, Kuala Lumpur was a small town with a tiny lumber house. 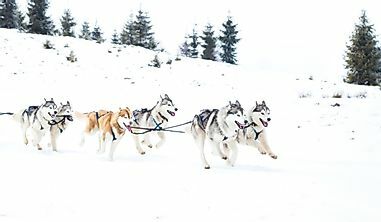 However, the city experienced tremendous growth in the late 20th century to become a major economic hub in South East Asia and is now home to the tallest twin towers in the world; the Petronas Twin Towers. Cable cars over La Paz. La Paz is a city situated in Pedro Domingo Murillo, Bolivia. La Paz is the third most populous city in the country with a population of over 789,500 residents. La Paz was founded in 1548 by Spanish conquistadors led by Alonso de Mendoza. The city is the seat of government of Bolivia and is home to the Presidential Palace as well as the Plurinational Legislative Assembly. La Paz was chosen as one of the seven New7Wonders Cities in 2015. 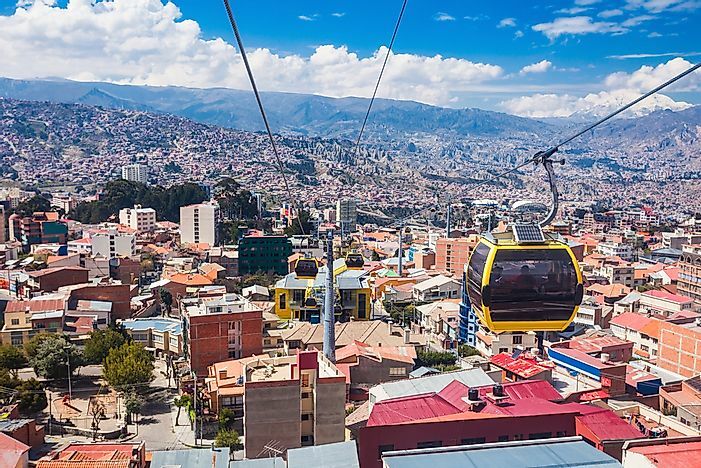 La Paz is renowned for its urban cable car network which is the longest in the world. 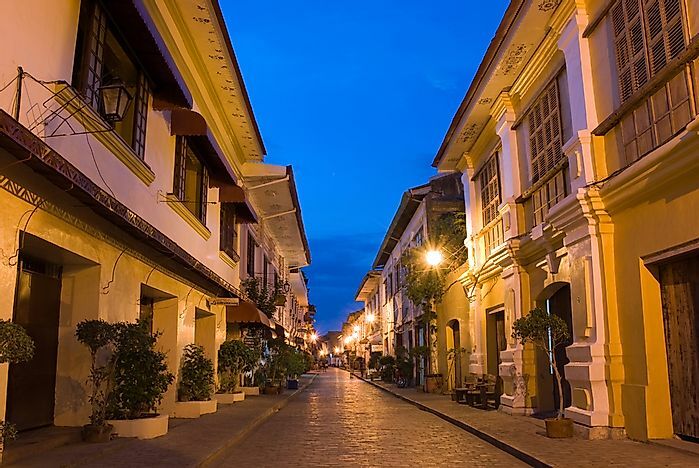 Vigan is major city located in the Ilocos Provinces of The Philippines. Vigan was among the seven cities chosen as the New7Wonders Cities and was the only city that is not a capital city in the list. Vigan was originally located on an island but continued silting of the Mestizo River joined the island to mainland Philippines. The city has a rich history and was inducted as a UNESCO World Heritage Site due to its historical and cultural significance and is popular for its cobblestone streets and old buildings featuring colonial Spanish oriental architecture.